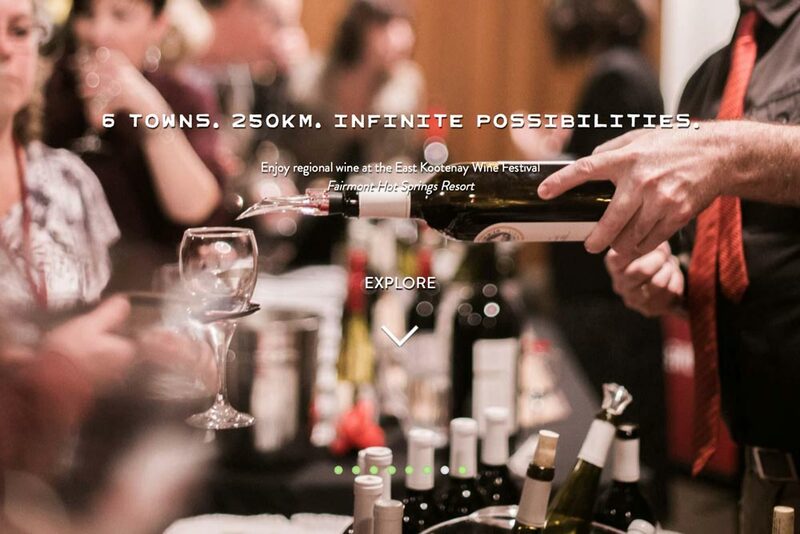 MyKootenays.ca is a one page site, that was created for Tourism Fernie. 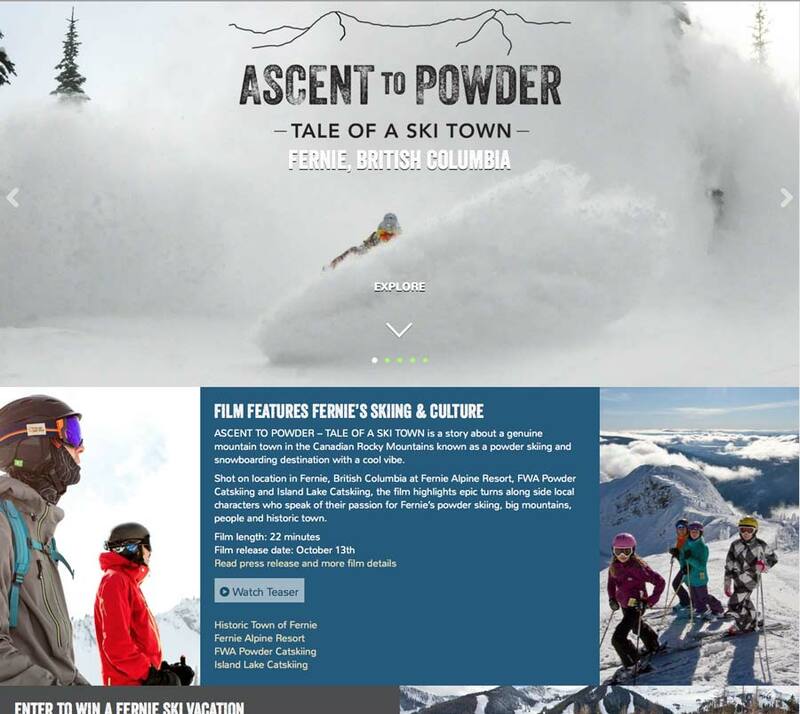 ascenttopowder.com is a one page site, created for Tourism Fernie. 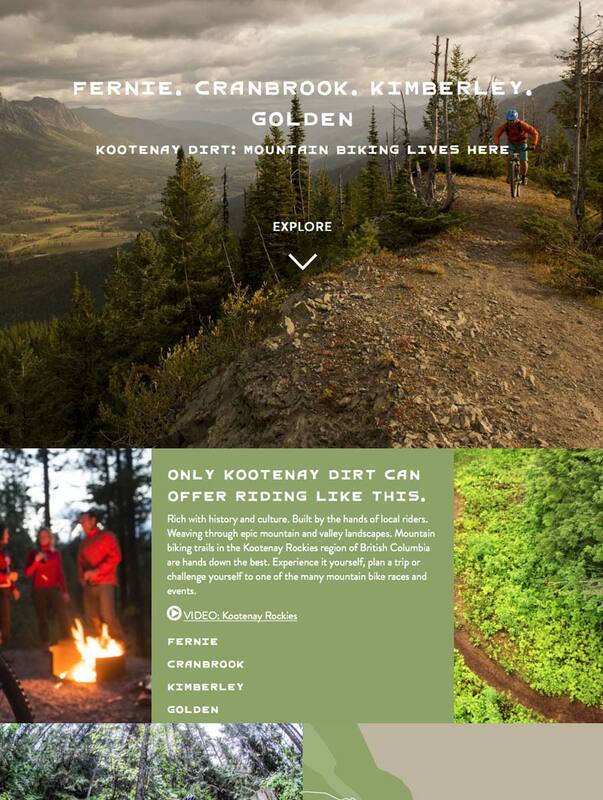 KootenayDirt.com is a one page site, created for Tourism Fernie.